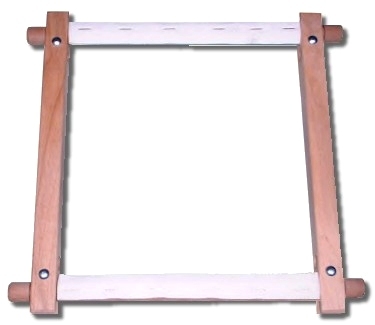 Traditional wooden 'stitch-on' rotating frames are still the best for tapestry. Available in a wide variety of sizes to suit your design. Unfortunately. due to the high cost of international postage we can only supply needlework frames to UK customers. 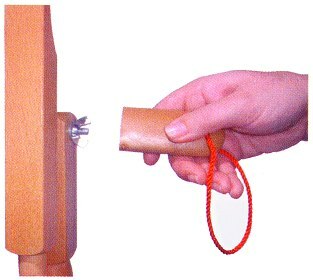 A helpful little tool to make tightening the wing nuts on your frame a breeze.